There is no present statewide mandate to move beyond a 15% RPS. If renewable energy investment is to continue creating jobs in Montana, it will need commitment on our part to expand the RPS requirement. Therefore, acting independently from others quoted herein or interested in curbing climate change in a responsible manner, I created MTCARES as a non-partisan organization to give voters reasons to sign and vote for ballot initiative I – 184. Used by Permission of Gary Braasch. 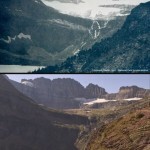 Click to enlarge or click here for link to other melting glaciers. 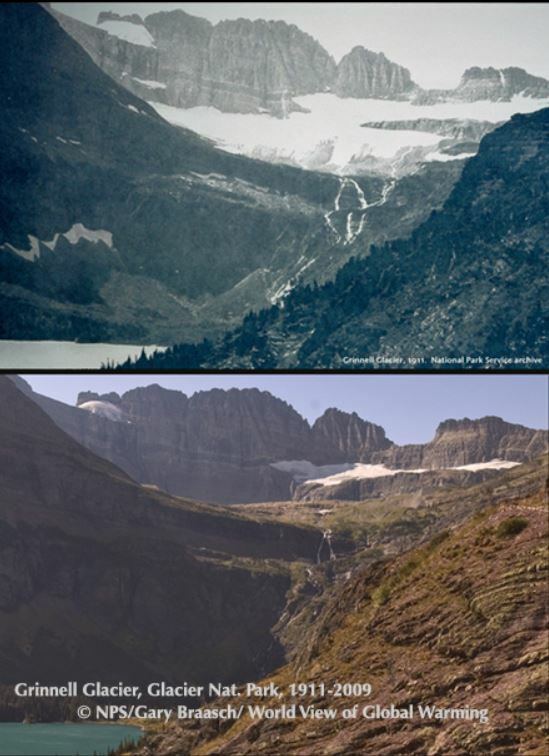 of global warming that are eliminating the 23 glaciers like Grinnell (pictured on the right) still existing in Glacier Park. It’ll reduce the amount of CO2 released when generating electricity. 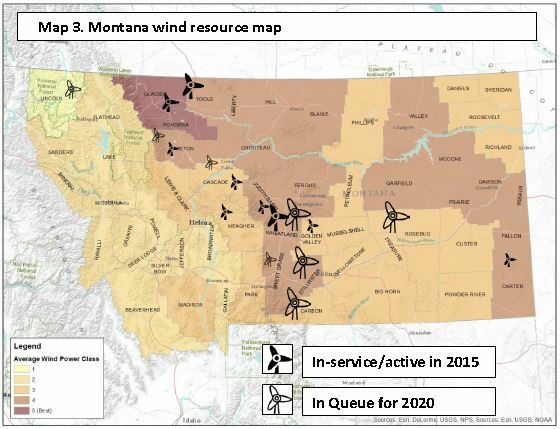 It extends 2006 law that required Montana’s investor-owned utilities to generate 15% of their power from non-greenhouse gas producing sources (e.g., wind and solar) by 2015. I-184 gradually increases the renewable energy in their generation mix to 33%, by 2025 to 50% by 2030, and then to 80% by 2050. This helps put the RPS in compliance with the requirements of the EPA clean power plan which requires reducing CO2 emissions by 47% by 2030. After the percent of renewable energy from sources installed since 2005 plus the hydro power installed prior to 2005 reaches 80% (likely 2025 in the case of NorthWestern Energy), it allows water power from older projects to be included in calculating the required amount of renewable energy for following years — this is necessary because one utility has a lot of water power resources and any other requirement would not make sense for it. Section 69-3-2008 preserves the cooperative exemption while making it easier for cooperatives to reach voluntary goals set by members. It creates retraining, enhanced unemployment benefits, and pension security for workers displaced by society’s transition to clean energy. I-184 allows Montana’s farmers, ranchers, and utility consumers to earn extra income from wind and solar power installed on their land. 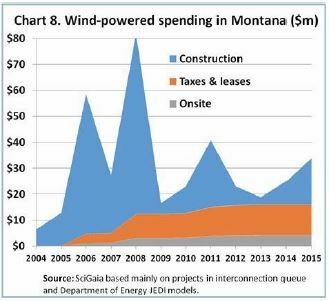 limiting the electricity production tax used to replace Montana’s coal severance tax . A small increase $2.40/year for 5 years for average electricity consumers will help pay for retraining displaced fossil-fuel workers and enhanced unemployment compensation to them during the retraining period. To show you welcome the transition to 80% renewable electricity by 2050, please click HERE to let us know how to contact you to collect signatures or sign the paper necessary to put I-184 on the 2018 ballot .